The question of deploying ICTs in agriculture needs to be examined from both supply and demand perspectives. 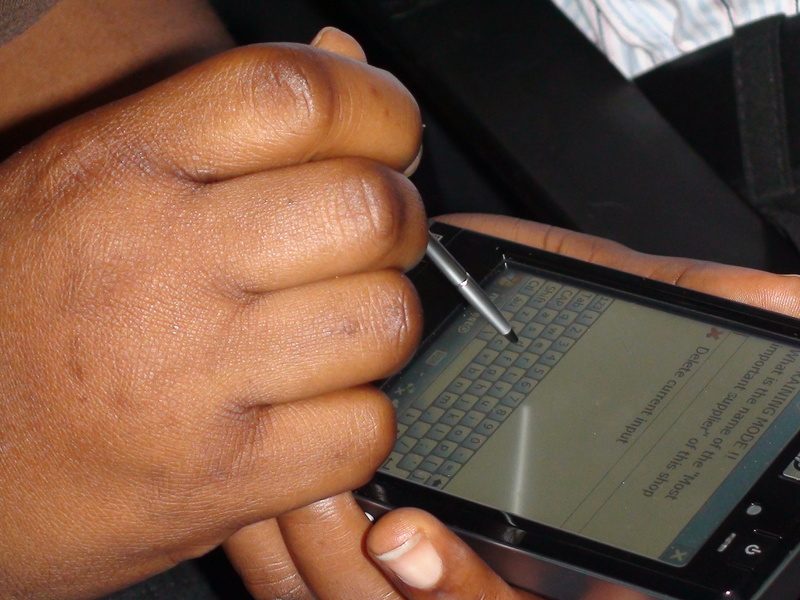 The supply side is concerned with issues related to access of ICT-based services in rural areas. The demand side is concerned with the information-dependent nature of farming and related decisions. The different aspects of the two perspectives and the status of implementation in Ghana is examined briefly in this blog to assess the role of ICTs in raising agricultural production and rural incomes. The supply side perspective is concerned with both technical and organizational aspects of providing access to ICT-based services in rural areas across the agricultural supply chain. The technical aspects include connectivity, computers and peripherals, software and applications, and capacity building of farmers and other users in rural areas. The organizational aspects include the creation of an organizational structure for developing and maintaining the technical infrastructure, provision of services, and capacity building in using ICTs in rural areas. Broadly two types of organizational structures have emerged in Ghana, one based on the corporate agribusiness model and the other based on public sector or non-government organization (NGO) service models. The former focuses on incorporating ICT use into the overall corporate business strategy. The latter adopts a rural information center based approach to provide access, and network sources of knowledge, information and services for the rural populations. For both models, the ICT infrastructure for internet connectivity and communication is critical for the success of the business strategy. Much of the supply side organizational strategy in deploying ICTs in rural areas has focused on solving the problem of last mile connectivity. Broadly three approaches have been attempted. The most common means of internet access is through fixed telephone lines using dial-up in areas where the telephone network has penetrated. The other two means are wireless technologies and VSAT terminals where the telephone infrastructure is poor. The telephone dial up access provides for throughput of only about 10kbps on an average, whereas wireless and VSAT offer scope for broadband access. (i) is in the language of the farmers (ii) is relevant to their needs and (iii) is delivered in a form that is of immediate use to them. 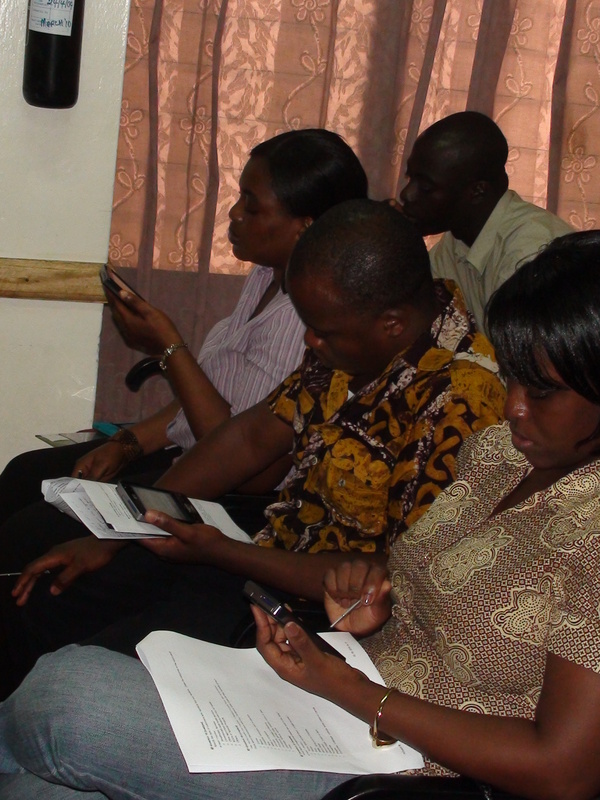 ← Ghana’s National Youth Policy-Youth in Agriculture on Policy Priority List!